Flight Instructor Certificate - AirFlair Inc. Granting new pilots the gift of flight is a rewarding experience. 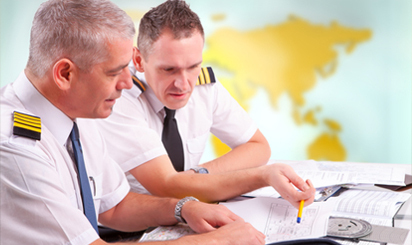 AirFlair can allow you the ability to teach your expertise with a Flight Instructor License. If you hold a Commercial certificate with instrument rating or ATP certificate, then you’re just a few steps away from becoming a flight instructor.